Tearing your hair out trying to photograph your quilt? Just remember that bald photographers have a real problem with reflections… But there is another way! And you are not alone – textiles are one of the most difficult subjects to photograph, and with a few tips and tricks you’ll be getting much better images. 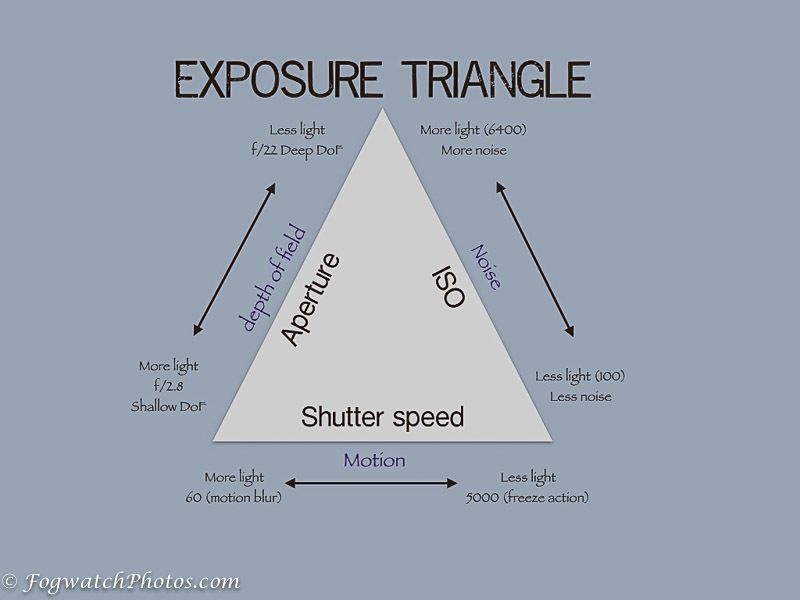 And it’s not about the camera – whether you use a point-and-shoot or a high end DSLR camera, or even your phone – they are just a means to get light onto a sensor. It’s all about the light. The key thing is to get your light as white as possible (hence daylight globes) and as even as possible. The way to get even light is to disperse it with something – you could even use light tissue paper as long as you don’t set fire to it (that gets embarrassing to have to explain to the fire department [don’t ask…]) or you could invest in a couple of cheap ‘soft-boxes’ from your favourite online store or online auction house. What are soft boxes? They’re just lamps with a collapsible reflective shroud and a translucent front cover designed to soften the light so you don’t have harsh shadows. To give you a ball-park figure you’re probably looking at around $100 for a set of 2-3 soft-boxes. The next thing I’m going to suggest is to turn off your camera’s flash. Flash is harsh light, and it will wash out your colours while bouncing reflections off anything shiny. A good way to think about it is to take a hard rubber ball and hurl it at a flat cement wall – it hurts when it bounces back at you! So now I’m bald, lightly toasted and with a black eye… But if you take a large soft beach ball and do the same thing, it doesn’t hurt so much because you are spreading it over a wider area. Light is like that. By softening your shadows you can get more detail into your image. Another aspect to controlling the light is to make sure that you only have the light you want – and that is where a backdrop comes in handy. You could pin up a sheet, or you may be lucky enough to have a large white wall inside, but if you’re like us, the walls are covered in distracting patterns and colours – in our case, books. Even if your textile is quite thick the light can be reflected around onto your subject and generally be a distraction. So a back-drop – in this case a backdrop on a frame can make a big difference. The trick is to light evenly and to try not to mix different kinds of light – because that can lead to all kinds of issues trying to get the white balance to work right. [You can see here that I didn’t correct the white balance for this behind-the-scenes photo]. The backdrop is primarily to prevent uneven lighting due to the busy background. The soft boxes use a standard household flouro low-energy globe – which give a nice white light (especially the daylight ones) Have you noticed that when you take a photo with those lamps you sometimes get a greenish cast to your photos? The reason is that the way they work is they actually flicker 50 times a second in line with the mains power source – which is way too fast for your eyes to see, but can catch out a camera!) This can happen if you leave your camera on auto – it happened to me many times before I worked out what was going on. But there is a solution which helps get better photos – and that is to use a low ISO (around 100) which gives you a longer exposure time (try using the ‘night’ setting). 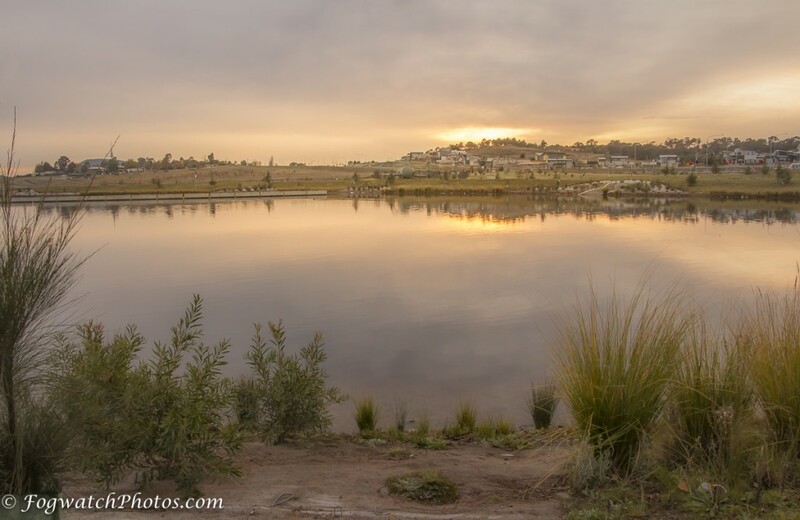 If you are comfortable with manual settings I’ll give you the settings I use at the end. If you are using slower settings you will need to be able to keep the camera very still – so I suggest using a tripod if you have one – or at least a firm surface, and a remote trigger – or you can use a 2 second delay which means you don’t have your hands on the camera when you take the shot. 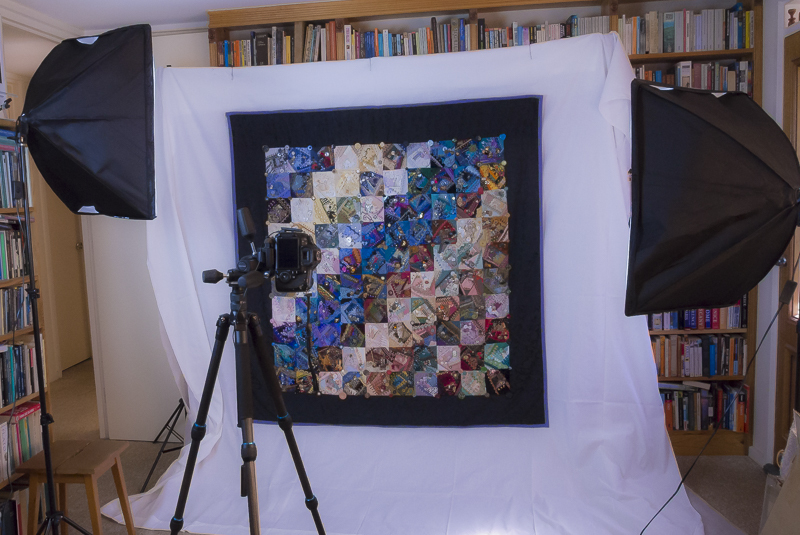 Let me know in the comments below how you photograph your quilts – or what sort of problems you encounter in trying to photograph them – or other textiles.